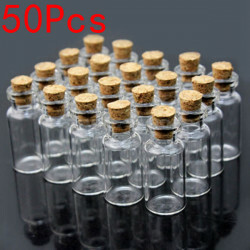 Description: Type: Clear Wishing Glass Bottles Material: Glass, Cork Capacity: Abo.. 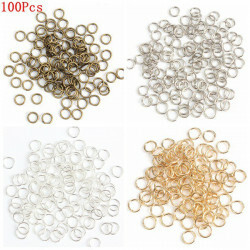 Description: Item type: Jump Rings Material: Alloy Colors: Gold, Silver, Bronze Size: 4mm, .. 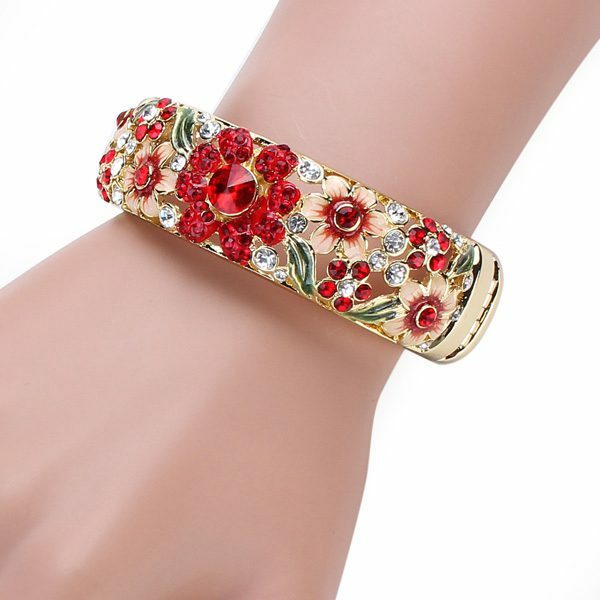 Item Specifics: Meterial: Alloy, Rhinestone, Leather Color: Black, Gray Gender: Women.. 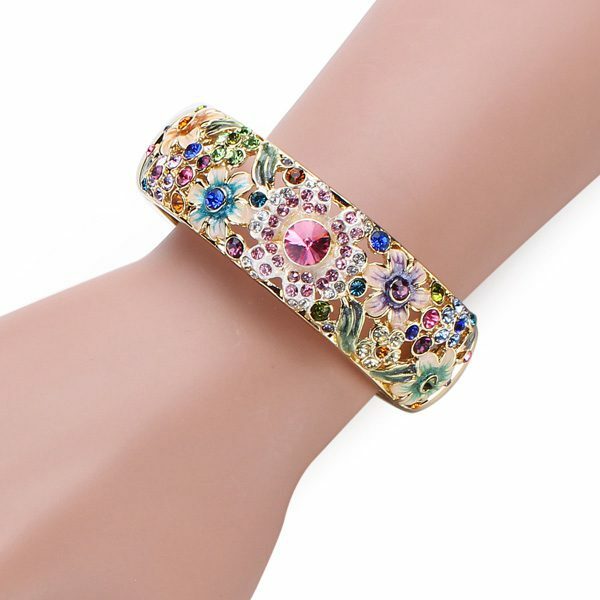 Item Specifics: Material: 925 Sterling Silver, Rhinestone Color: Silver Gender: Women .. 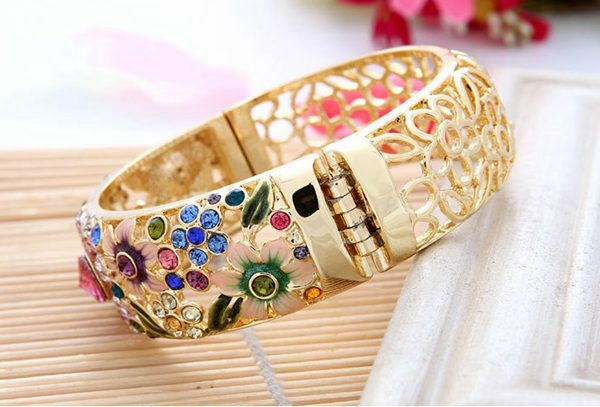 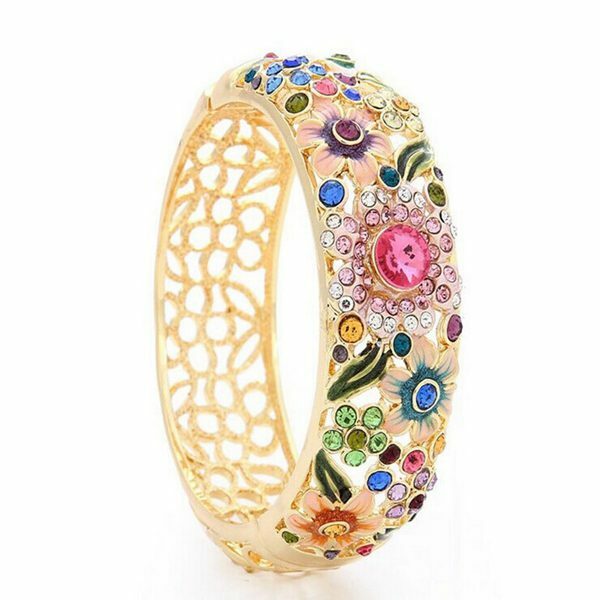 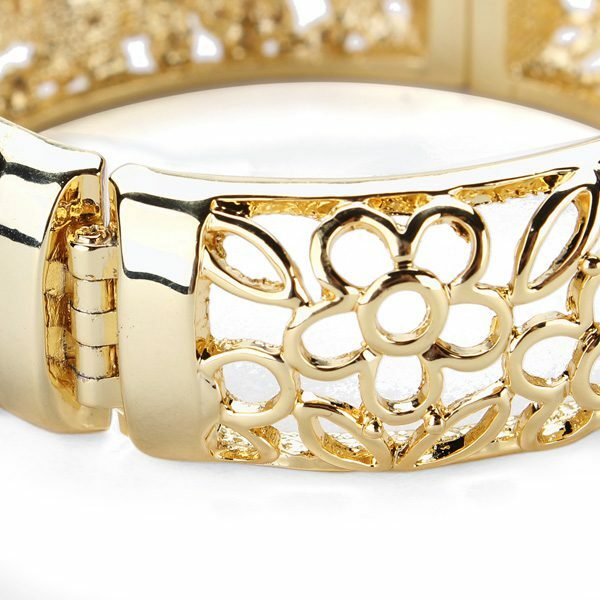 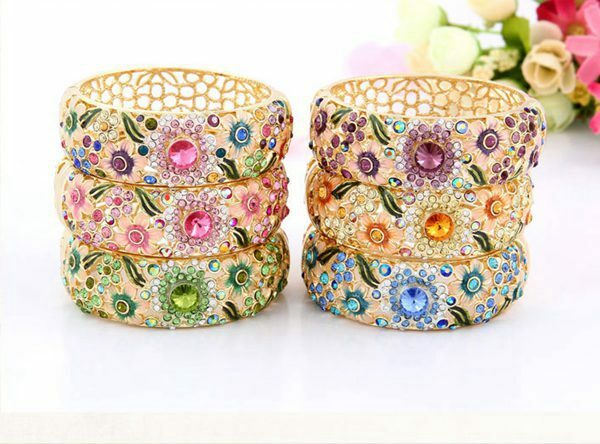 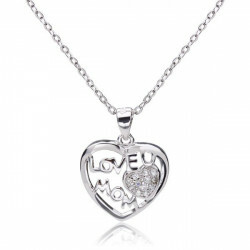 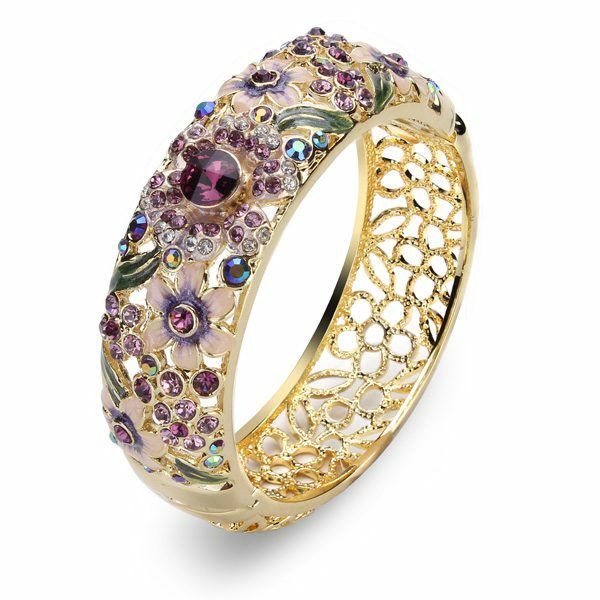 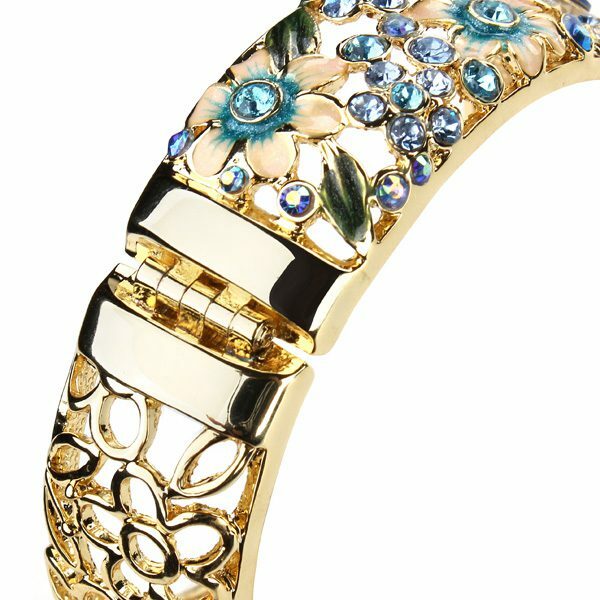 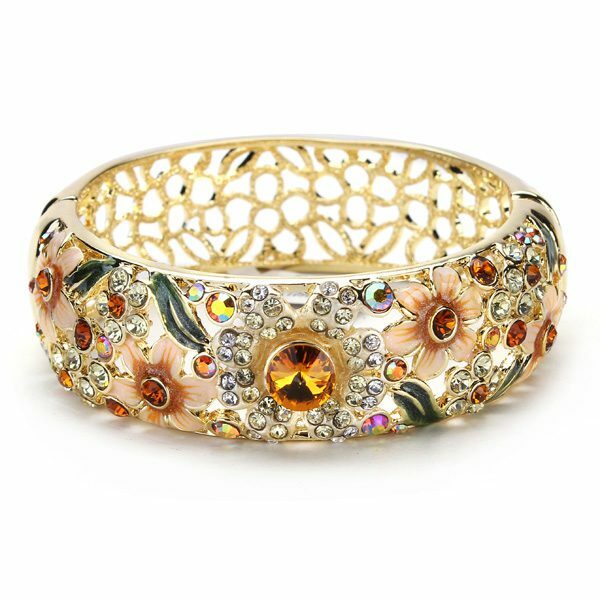 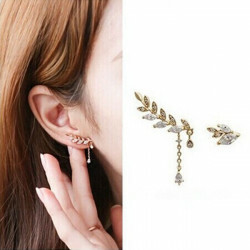 Item Specifics: Material: Alloy, Rhinestone Color: Gold, Silver Pattern: Leaf Gender: ..